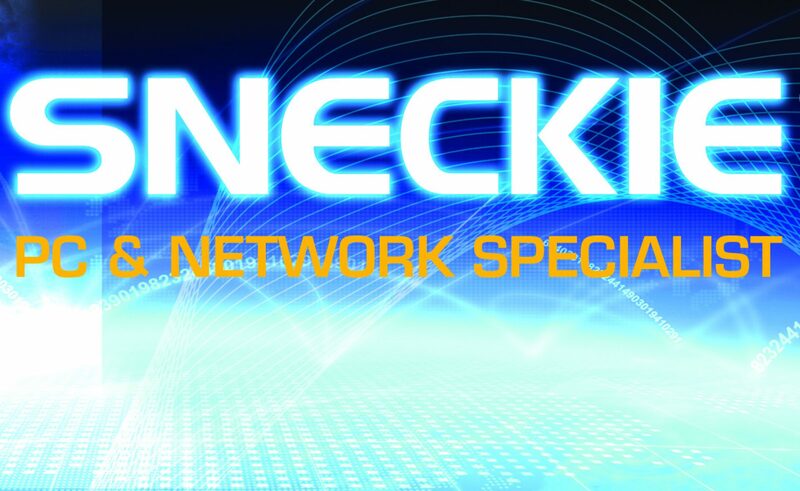 Welcome to Sneckie Ltd where we provide professional IT Service and Support for the Office and Home in the Highlands and Islands. New PCs\Macs and Servers, service your older PCs, setup Wi-Fi Networks, Install new Fibre Broadband, Install and Configure VOIP Telephones, PC repairs whether it be a software or hardware issue. Network installation including Cat5,6 and Fibre. IT Security including Anti-Virus protection and removal.Please don’t hesitate to contact us for a quote or a chat.